If you’re looking to improve your agency’s communications, sign up for an Agency Account today! 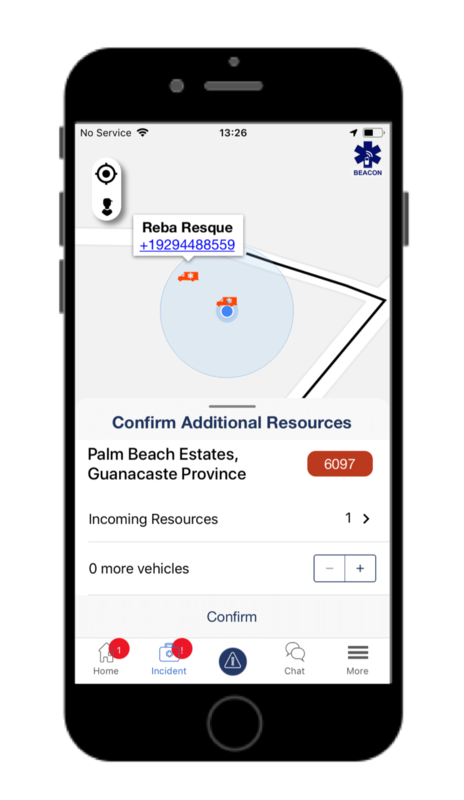 If you’re a responder with an agency that’s already using the Beacon Dispatch platform, download the Beacon Mobile App today for iOS or Android by clicking the link below! If you’re looking for help setting up Beacon, watch the videos below. If you have questions about Beacon operations, read our manuals and FAQ. If you still have questions, send us an email using the contact form below. I consent to trekmedics.org collecting my details through this form. 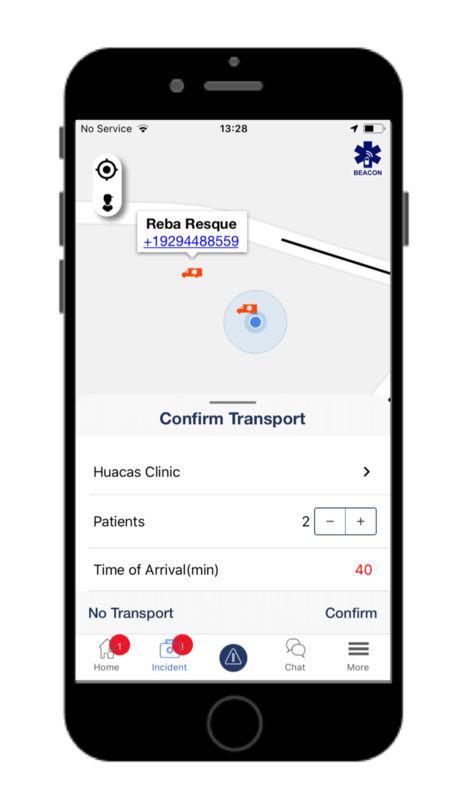 BEACON is a text message-based emergency dispatching platform designed by Trek Medics International specifically for communities where consistent ambulance response is not available. 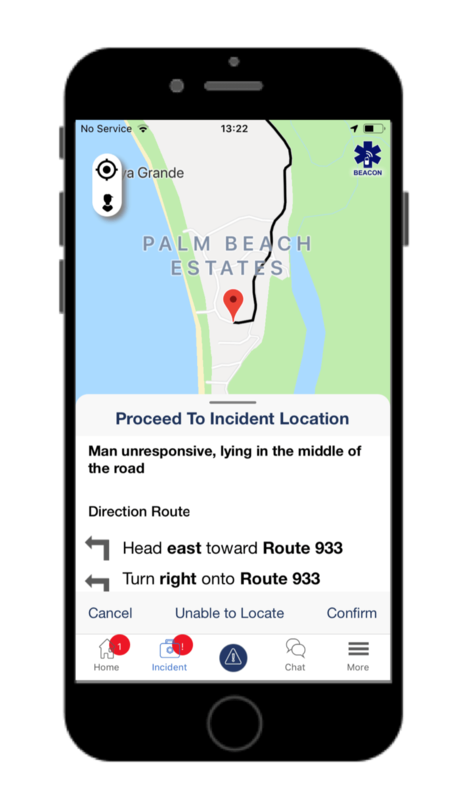 By relaying requests for assistance from the scene of an emergency to trained responders throughout the community via text message, the Beacon emergency application enables the nearest available emergency responders to quickly locate, treat, and transport victims to local hospitals when needed. ABOUT THE PLATFORM Developed in partnership with Vision Point Systems (Blacksburg, VA), Beacon mimics the conventional emergency dispatch technologies used by the most advanced emergency systems, but relies on personal devices to offer a wireless emergency alert system that’s both scalable and sustainable. [i] Kobusingye O, Hyder A, Bishai D, et al. “Emergency Medical Services.” In: Jamison D, ed. Disease Control Priorities Project. 2011 Chap. 68, p.1261–1279. 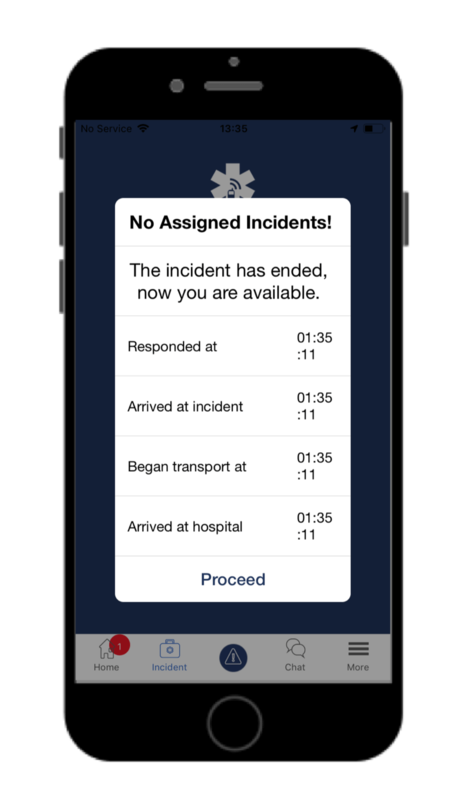 Whether dispatching for a motor vehicle collision or an expectant mother in labor, in a possible cholera outbreak or to manage the day’s routine referrals, a good dispatching system takes the guesswork out of emergency communications. Beacon achieves this by automating the coordination of emergency resources, making sure the right help is delivered by the right people in the quickest and most effective way possible, every single time. Click on each photo to learn more about how Beacon is being used today. 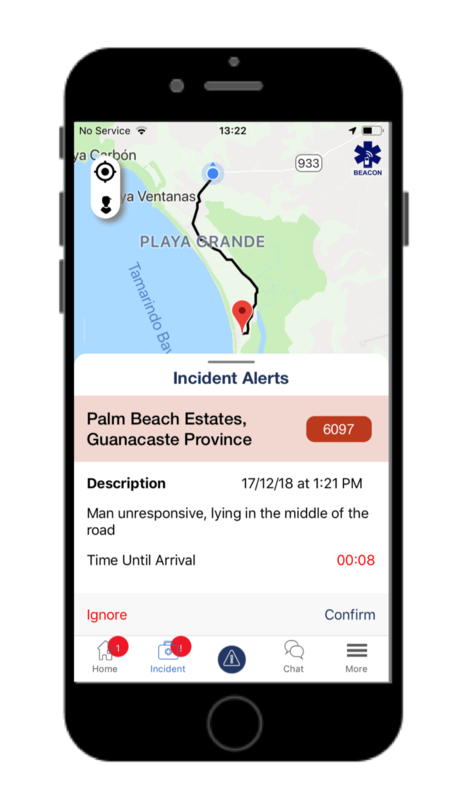 Since we first launched Beacon, the Dominican Republic has been an ideal partner with scores of trained and willing volunteers in communities across the country responding to emergencies on some of the world’s most dangerous roads. Led by the indefatigable Dr. Marko Hingi, the Tanzania Rural Health Movement in Mwanza has been using Beacon to pioneer a community-based emergency medical system of moto-taxi drivers, firefighters and community health workers, bringing together a diverse group of responders and coordinating their operations. 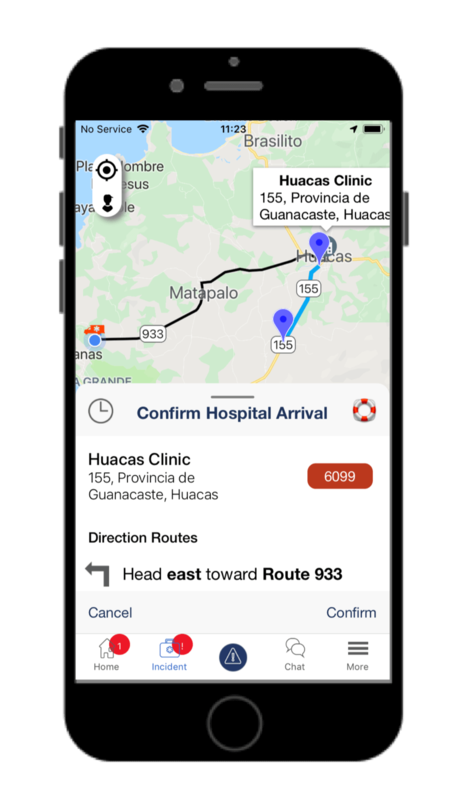 Recently launched with the Guatemalan Volunteer Fire Department just outside Guatemala City, the 69th Company are using Beacon to dispatch community volunteers to a range of community emergencies — above all, to respond to motor vehicle collisions which accounted for nearly 65% of the first 150 incidents dispatched through the platform.